All SkyTeam lounges are accessible by its First and Business customers travelling with a same day departure (domestic and international). 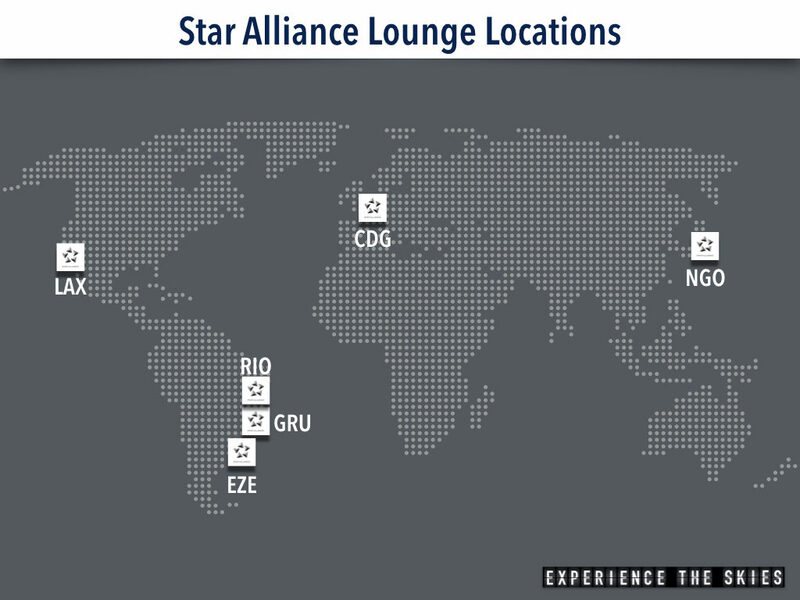 Elite Plus elite customers can access the lounge when flying on a SkyTeam member operated flight in all classes. One guest may be permitted if he/she is travelling on a SkyTeam member operated flight. This facilities cannot be used as an arrival lounge. All locations use a common design strategy with an airy feel featuring lighter tones, wood accents and different palette color furnitures. Lounging areas (some with direct tarmac views), buffet serving hot/cold items, self-serve bar area, business center, showers, wheelchair accessible, and free WiFi connectivity are all standard. Some locations also installed unique features such as Clarins Spa at LHR, Noodles Bar at HKG and Living Wall at IST and PEK. Skyteam CEO and managing director Perry Cantarutti said that “Increasing the number of shared facilities worldwide realizes significant synergies for our airlines while offering a greatly enhanced airport experience for our top customers”, adding that with the new opening the alliance “will offer more branded airport lounges around the world than any other airline alliance”. Experience The Skies will follow up on how passengers travelling to the US will gain access to this lounge after clearing US preclearance facility. Typically this would be in a sterile zone and there should be no access to other parts of the airport. As part of our earlier insight about airline lounges history and innovation, SkyTeam ranks third behind other airline alliances Star Alliance and oneworld in the number of destinations and number of passenger served. It is anchored by founding members Aeroméxico, Air France, Delta Air Lines and Korean Air in June 2000. In all, there are twenty members to the alliance currently. Rio de Janeiro–Galeão International Airport (GIG), Ministro Pistarini International Airport in Buenos Aires (EZE), Los Angeles International Airports (LAX), Chubu Centrair International Airport in Nagoya (NGO), Paris Charles de Gaulles (CDG) and São Paulo–Guarulhos International Airport (GRU). While oneworld does not operate any shared facilities currently, its members British Airways, American Airlines and Cathay Pacific Airways have lounges outside of their main hubs to serve its own and alliance member customers. 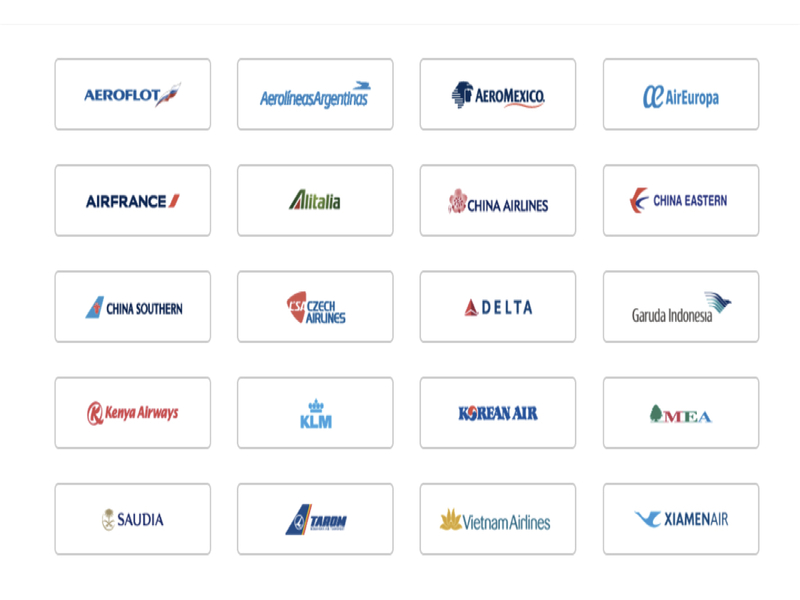 Where Should SkyTeam Go Next? All candidates are included in the 2016’s top 30 most travelled list and have significant SkyTeam presence. None of the member airlines operate a lounge at these locations currently. 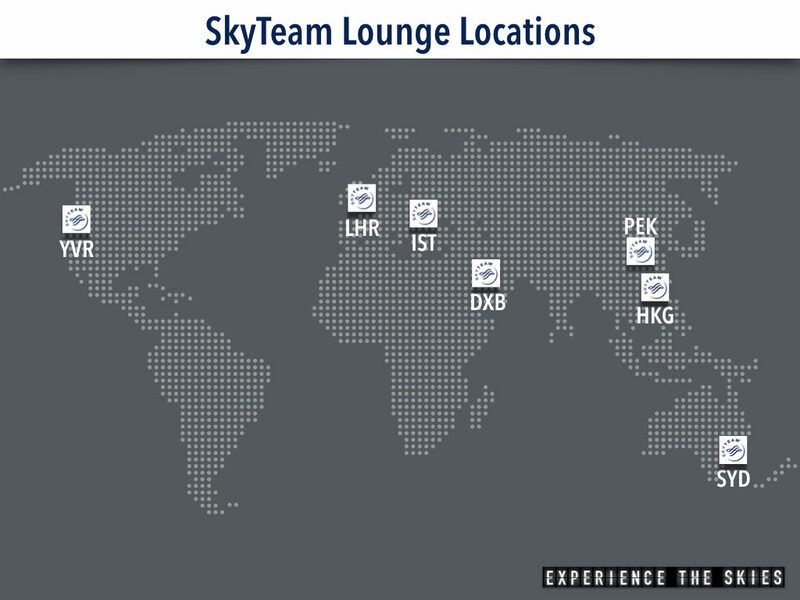 Where would you like to see a SkyTeam lounge? Tell us in the comments below and we will pass it onto SkyTeam.